In some instances, an all-inclusive Renaissance conservatory may be a bit more than you really need. Perhaps your dream is to simply transform that seldom-used porch into a sumptuous, year-round Garden Room. 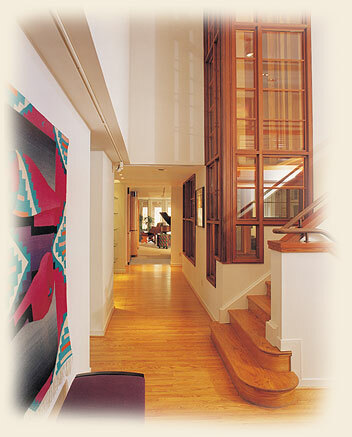 Renaissance's solid Mahogany window and door systems are an exquisite way to enclose any space with style and grace. Tell us what you want, and we'll custom build glass walls in precise, manageable pre-assembled sections. We'll configure your glass openings exactly the way you want them. If you desire a solid stem-wall, we will integrate authentic floating raised panels along the sill. Of course your Renaissance doors & screen/storm doors will match perfectly! Send us a photograph, a sketch or your building plans, and one of our Designers will happy to assist.